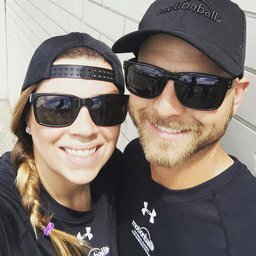 We are looking for volunteers for Kelowna's motionball Marathon of Sport! This event takes place on Saturday Sept 22nd, 2018 in City Park and is in support of Special Olympics Canada! 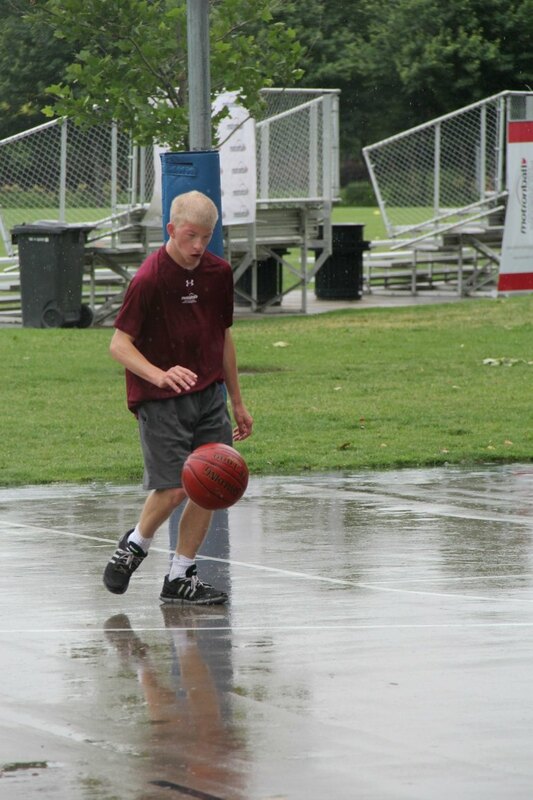 In this all-day event, participants will team up with local Special Olympics British Columbia athletes to participate in a variety of sports including volleyball, soccer, football, basketball and more! 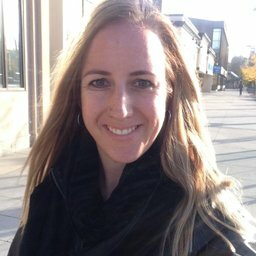 Come help us with event logistics & operations! Volunteers will receive a motionball hat, t-shirt and lunch! motionball is a not-for-profit organization that builds awareness and raises funds for the Special Olympics Canada Foundation (SOCF), targeting a “next generation” of supporters – Canada’s professional crowd who are not defined by their age but rather their mind-set. 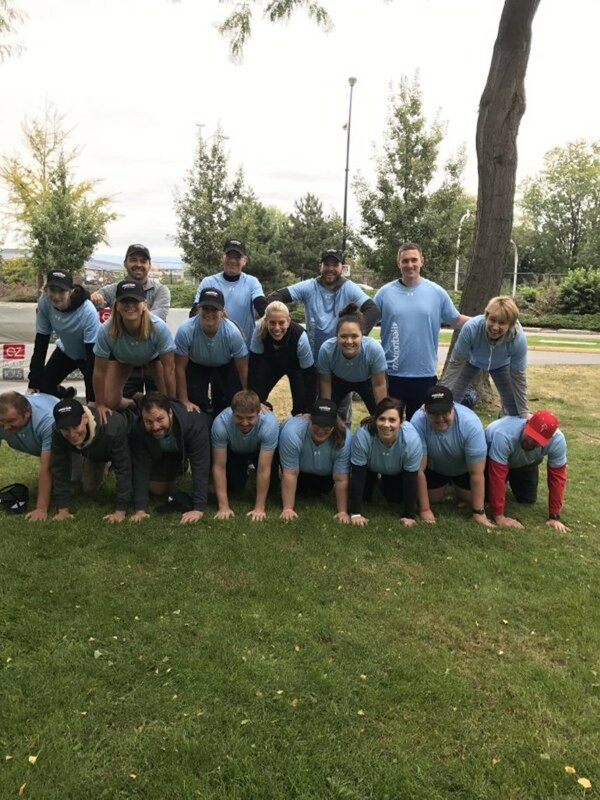 Big congratulations to motionball - Kelowna for surpassing their fundraising goal by raising over $103,000 for Special Olympics. Incredibly proud of our team who put their all into fundraising and helping to create a very memorable day. Well done!! 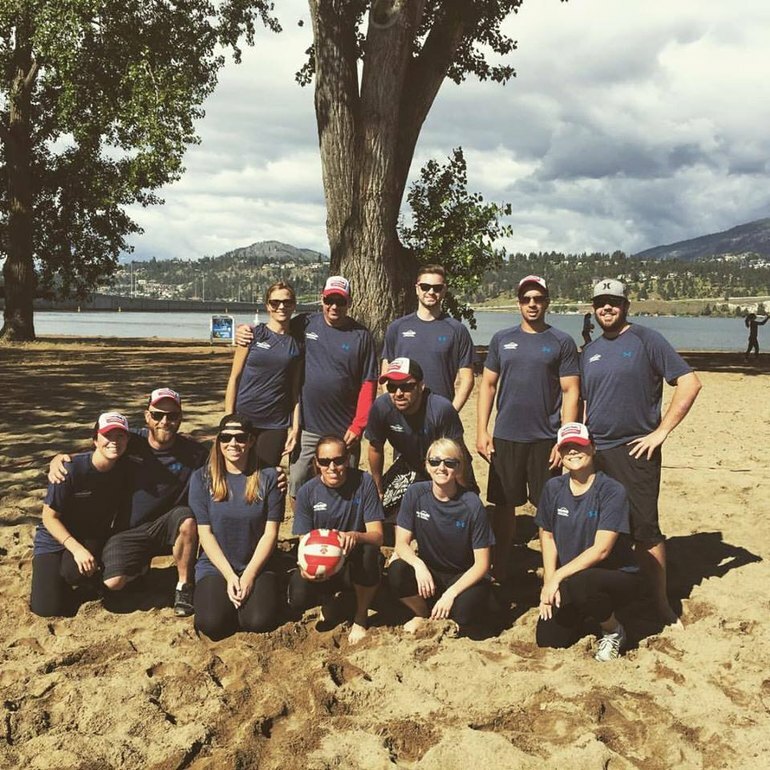 Another great year for our Interior Savings Credit Union Team playing motionball - Kelowna. 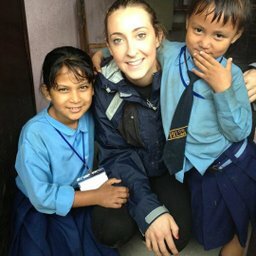 We've raised over $3500 this year! Thank you Interior Savings for being a title sponsor yet another year! Last weekend was a busy one in Kelowna! 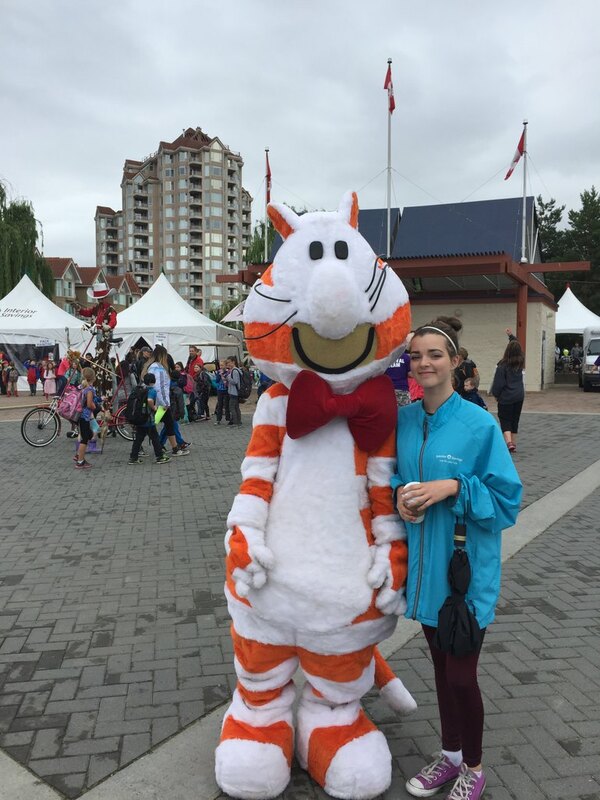 The 26th annual Interior Savings - Fat Cat Children's Festival took place in Waterfront Park on Friday June 10th and Saturday June 11th. Over 1,500 students from the region and thousands of families braved the winds, rain, and chills to take part in the children focused festival. There was music, food, roaming entertainers, a parade and over 40 community activity booths that provided valuable information and hands-on activities to attendees. Most attendees also got to experience a face to face interaction with our beloved mascot Fat Cat. Interior Savings staff were involved in a big way in 2016. Over 25 staff used Volinspire to find a volunteer position, used their ‘during work hour’ volunteer benefits, and helped out on the Friday of the festival. Is that all? No way! We had another fantastic event taking place on Saturday June 11th in City Park. motionball - Kelowna Marathon of Sport presented by Interior Savings saw 22 teams of 250 young professionals hit the ground to play sports, have fun and raise money for special Olympic athletes. Interior Savings had two teams participate and based on the feedback everyone had an awesome time. Sports included basketball, beach volleyball, touch football, and human foosball. You read that correctly, human foosball! Between the two teams our staff raised $5,434 for the cause, way to go team!!! In total the event raised just over $70,000. Thanks also to our staff who volunteered at the event to ensure everything ran smoothly for the participants. 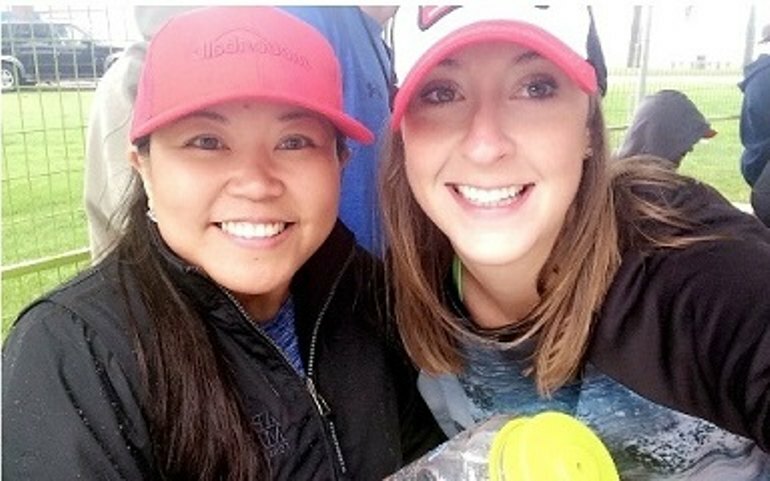 $66,000 was raised on Saturday for Special Olympics BC/Canada by young professionals at the motionball - Kelowna Marathon of Sport. Great job!